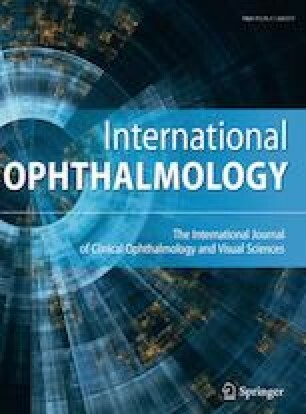 To evaluate the retinal vascular plexus and choriocapillaris structures in patients with non-ocular Behçet’s disease (BD) using optical coherence tomography angiography (OCTA). The study included 42 eyes of non-ocular BD patients (study group) and 40 eyes of 20 healthy subjects (control group). Flow area (mm2), mean vascular density (VD) (%) and foveal avascular zone (FAZ) (mm2) were measured using OCTA (Optovue Inc., Fremont, CA, USA). Subfoveal choroidal thickness (CT) (μm) and central macular thickness (CMT) (μm) measurements were also performed. The mean superficial capillary plexus, deep capillary plexus and choriocapillaris flow area values were found to be significantly lower in the study group than in the control group (p < 0.001, p < 0.001, p = 0.008, respectively). In respect of mean VD, a statistically significant difference was determined between the study and control groups in both superficial and deep VD (p < 0.001). No statistically significant difference was found out between the groups in respect of superficial FAZ, deep FAZ and CMT (p = 0.165, p = 0.477, p = 0.457, respectively). The subfoveal CT was also measured to be significantly thicker in the study group than in the control group (p < 0.001). The results obtained with OCTA revealed that there could be both retinal and choroidal involvement in non-ocular BD patients before the emergence of evident clinical findings. All procedures performed in studies involving human participants were in accordance with the ethical standards of the national research committee and with the 1964 Declaration of Helsinki and its later amendments or comparable ethical standards. Informed consent was obtained from each participant included in the study.